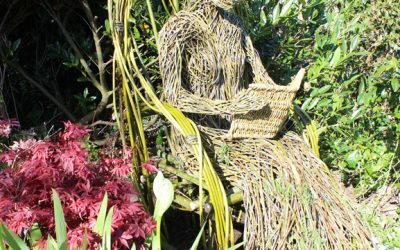 As part of the Book Town’s 20th anniversary celebrations, the Association of Wigtown Booksellers commissioned a sculpture from artist Trevor Leat. 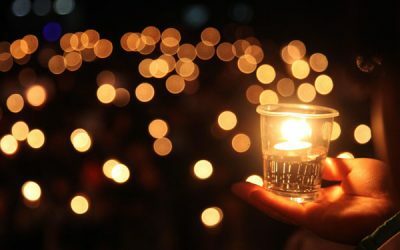 Thursday 15th March at 7.30pm. Beltie Books. Miss Blanes Prefect and the Golden Samovar. Free event but please book a place. Friday February 16th at 11am. Beltie Books. A celebration of Robert Burns works in a talk from Burns enthusiast Alec Ross.Come along and hear more about the author, share a favourite reading if you have one or sit back and listen. 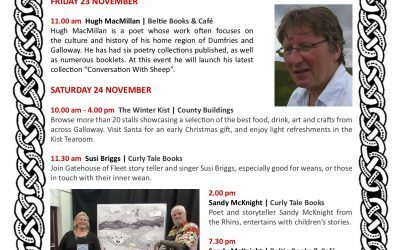 As winter approaches, join us for a celebration of Fire & Light in Wigtown’s bookshops. 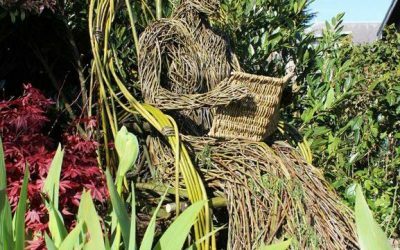 Find a warm welcome in Scotland’s National Book Town at this new festival presented by the Association of Wigtown Booksellers. Events are free and last one hour unless otherwise stated.